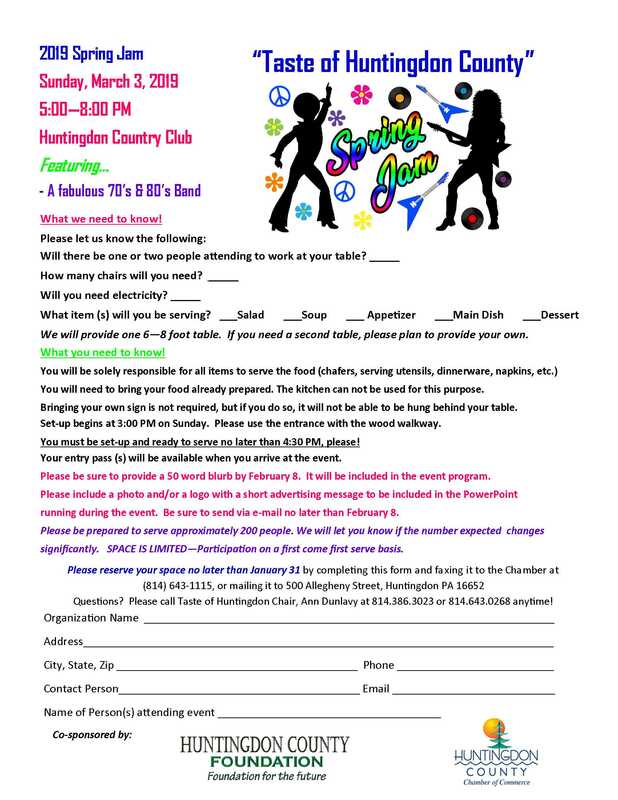 We're currently seeking Chamber member restaurants and non-profits for our 2019 Spring Jam (formerly known as the Winter Blues) on March 3 at the Huntingdon Country Club from 5:00 to 8:00 p.m. 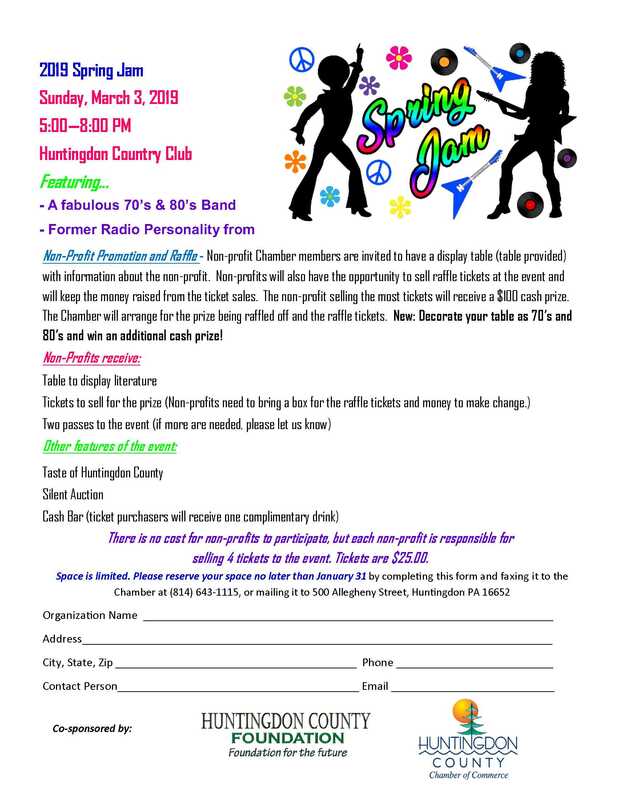 There will be a 70's & 80's Band providing entertainment for the evening. Please look at the forms below for more details! 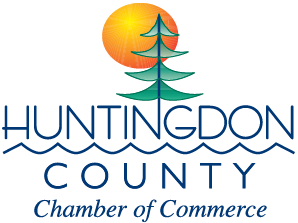 Please contact MacKenzie Huntsman at mhuntsman@huntingdonchamber.com or Yvonne Martin at ymartin@huntingdonchamber.com if you're interested in participating.